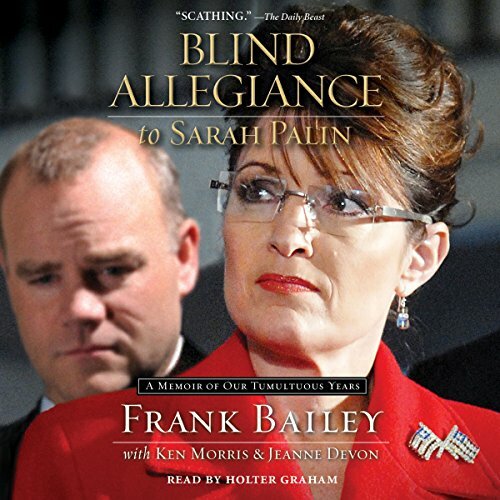 Showing results by author "Ken Morris"
This explosive, up-close view of Sarah Palin comes from an inner-circle confidant who shares surprising information about how Sarah dealt with staff and perceived "enemies" and the discrepancy between what she said and what she did. A natural contender for trading stardom, 28-year-old Peter Neil buys into the game of wealth-creation with such unbridled enthusiasm that he nearly gets sucked into the patent amorality of one of the world's most successful hedge funds. 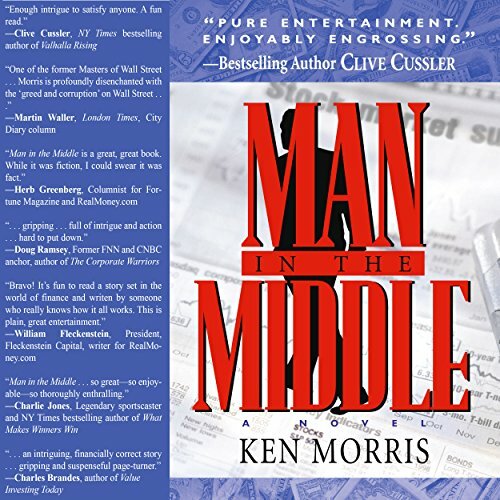 He's well on the way to becoming a Wall Street legend, but he has more obstacles than he's bargained for - a simmering romance, a persistent SEC agent, a long-buried secret, and a deep-rooted conscience. 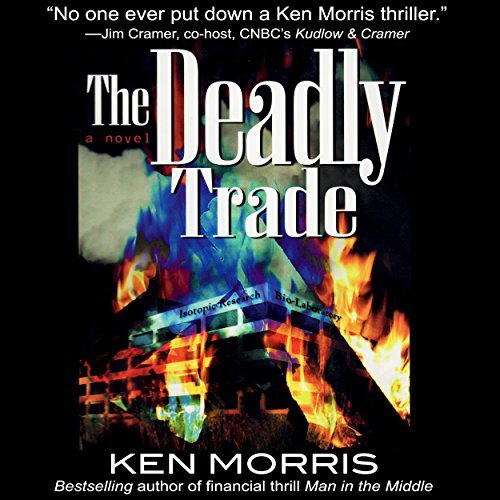 Tim Mack is a financial analyst running from a past full of death and drink. But when he leaves the Wall Street rat race, he finds that a calm and peaceful existence is just not in the cards. While researching a local biotechnology firm that has just exploded into flames, Tim begins to untangle a lethal web of deceit.